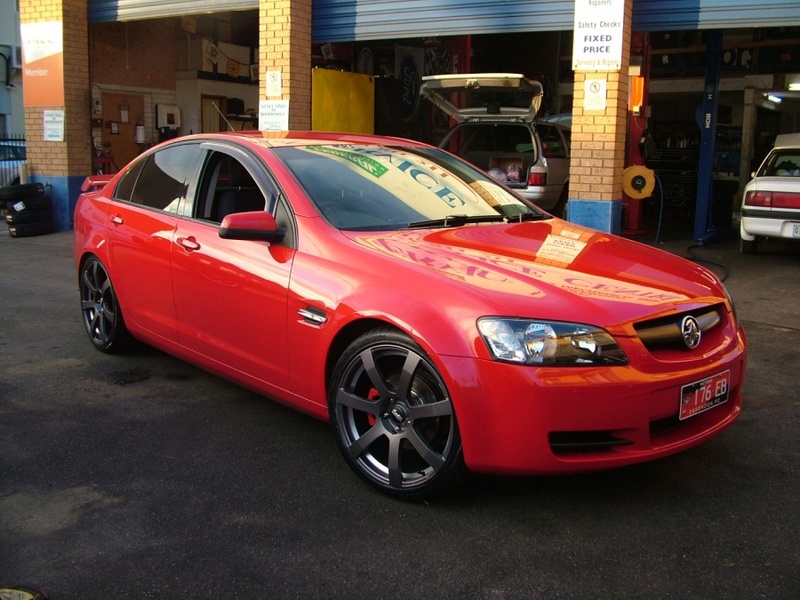 commented on "Ray Kirkwood's Ve Commodore. Now Rolling on 20 inch Advanti Villen's with Nexen N6000 Tyres! We Know What Look's Good on Your Car!! Give ..."
Today's Pimped Holden Rolling Advanti! Ray Kirkwood's Ve Commodore. Now Rolling on 20 inch Advanti Villen's with Nexen N6000 Tyres! We Know What Look's Good on Your Car!! Give us a call if you want the PSC Treatment. And let us know on Facebook what you think of our latest creation?